Welcome to Pine Creek Structures of Berlin! We are one of Connecticut's leading suppliers of storage sheds. Servicing all of CT, RI, MA, and Long Island, we will manufacture and build your shed to meet your specific needs. With a unique Rent To Own program with no credit check, you are able to pay monthly on your shed. 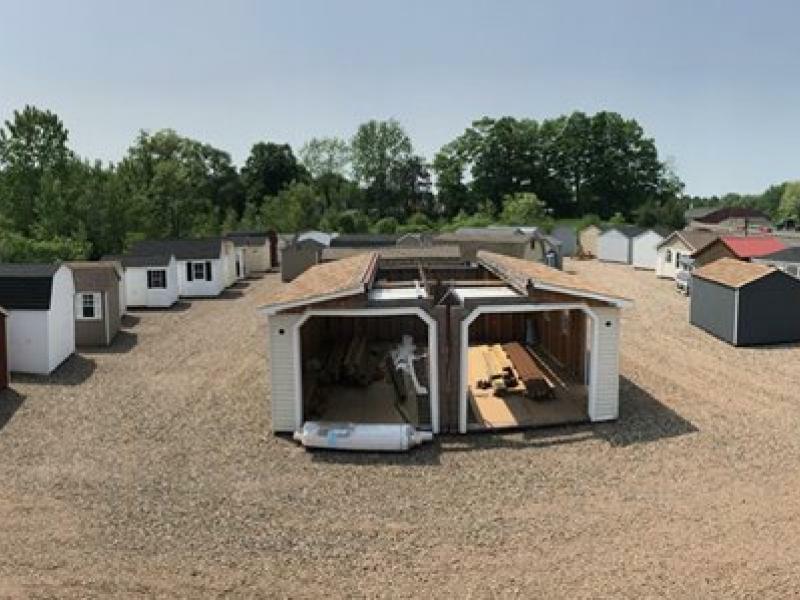 Centrally located on the Berlin Turnpike we have one of Central Connecticut's largest displays of storage sheds. Whether you are looking for a storage shed, pavilion, multi car garage, or outdoor furniture... if you can dream it, we can build it! 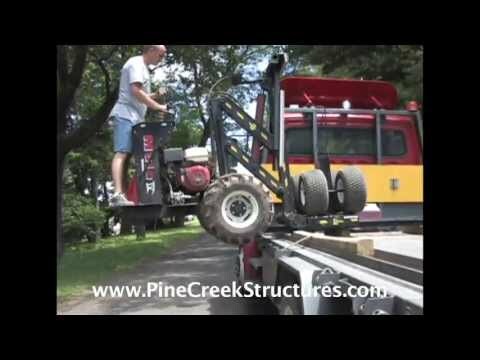 Pine Creek Structures prides itself on the highest quality of workmanship as all of our products are Amish built. Shop the competition and then come and discover the value at one of our many locations across the East coast. OUR FREE GIFT TO YOU. Get a FREE diamond tread plate on your new shed or garage! Share your info to get your coupon and we'll contact you with more information about our structures.